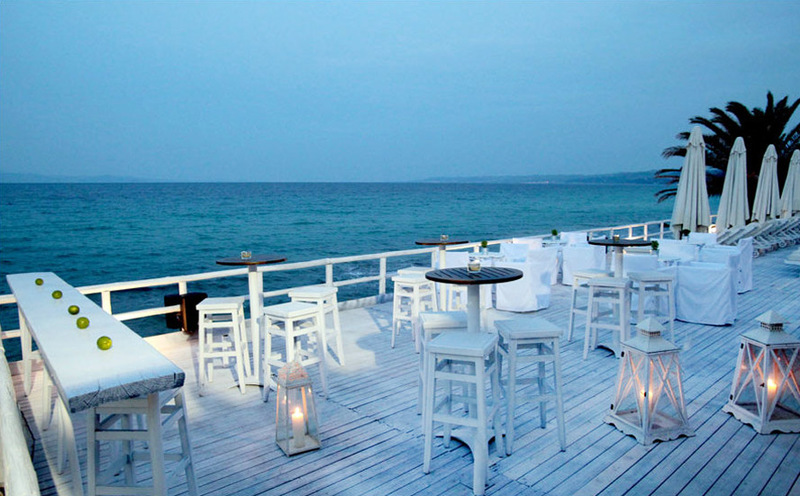 Lime Beach Bar in Halkidiki is our specially designed bar with high quality stylish decor and it is the ideal place to witness the magical view of all of Aegean Sea and unforgettable sunsets while enjoying your beverages and drinks with a background of atmospheric Lounge music. 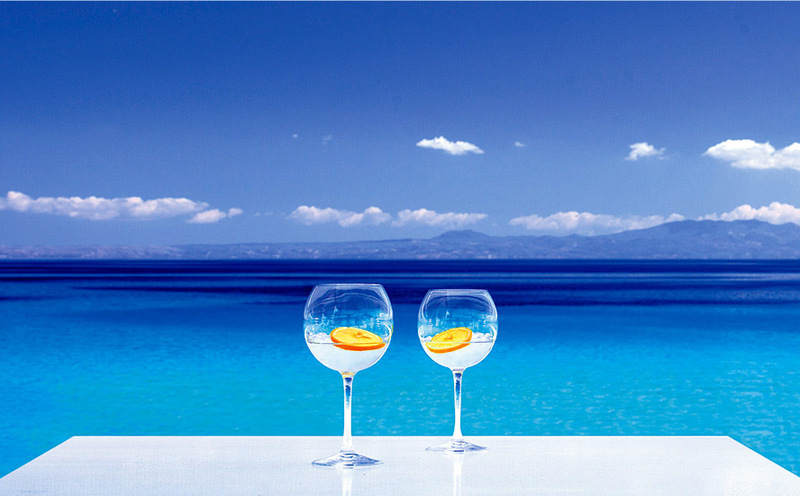 relaxation, celebration and revelry in the Aegean Sea. 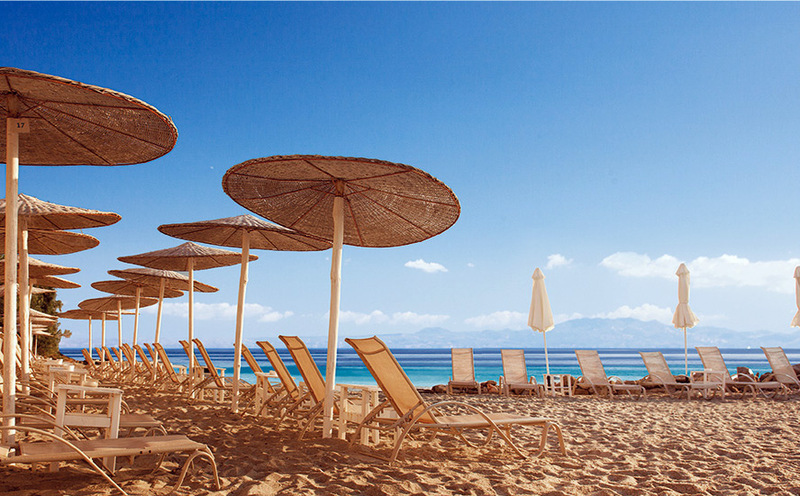 Modeled after the same European minimalist, contemporary look and feel as the other international locations, guests at Lime Beach Bar in Halkidiki can relax and enjoy the simplistic beauty of low plush beds. 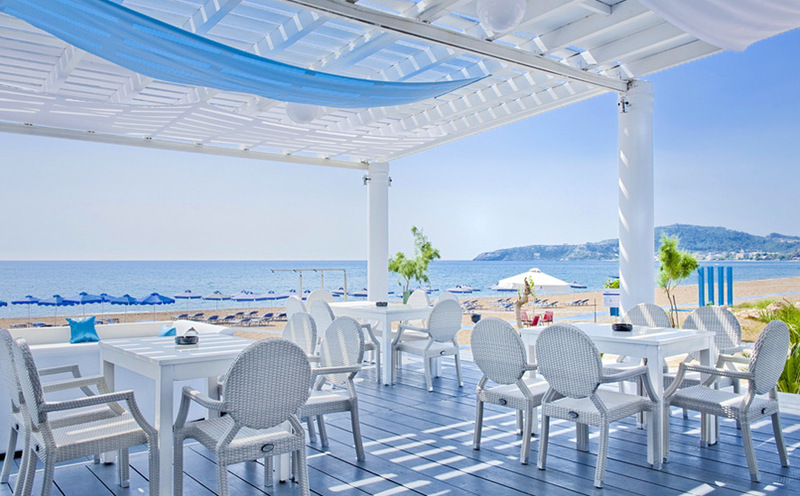 White is the keyword at Lime Beach Bar in Athitos, from décor, to the style of clothing and the color of the Afitos soft sand.